Breaking News: I Bought a Truck! I expected to get here, purchase a small SUV from Europe, wait for it to be shipped, and have to pay customs fees to get it into the country. 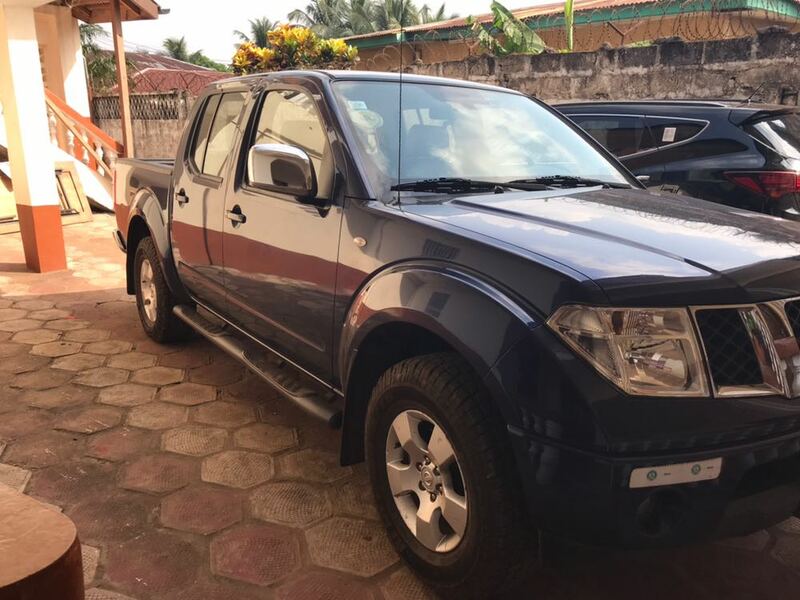 Instead, a truck came available from a Lutheran Missionary here in Freetown. And yesterday, I bought it! It is funny. My friend pointed out how ironic it is that it took a Texas girl moving all the way to Africa in order to get her first truck. But, I suppose, better this way than not at all! To those of you who donated toward this effort, I want to say thank you. Thank you, thank you, THANK YOU. Public transportation is not reliable here (or particularly safe). And so I was looking at having to catch rides from local generous United Methodists or be stuck. With local traffic, that would have a been a real hardship and cut into my ability to do this mission. But because of you, I have the freedom to do my work and go where I need to go. I cannot tell you what a relief this is to have transportation settled. Again, from the bottom of my heart, thank you!! To all of you who donated...you have blessed me more than I can say. Every time I get in this truck I will thank God for you. The Lutheran missionaries who sold me the truck. They were so kind. And they showed me a few places in Freetown that feel a little bit like home.